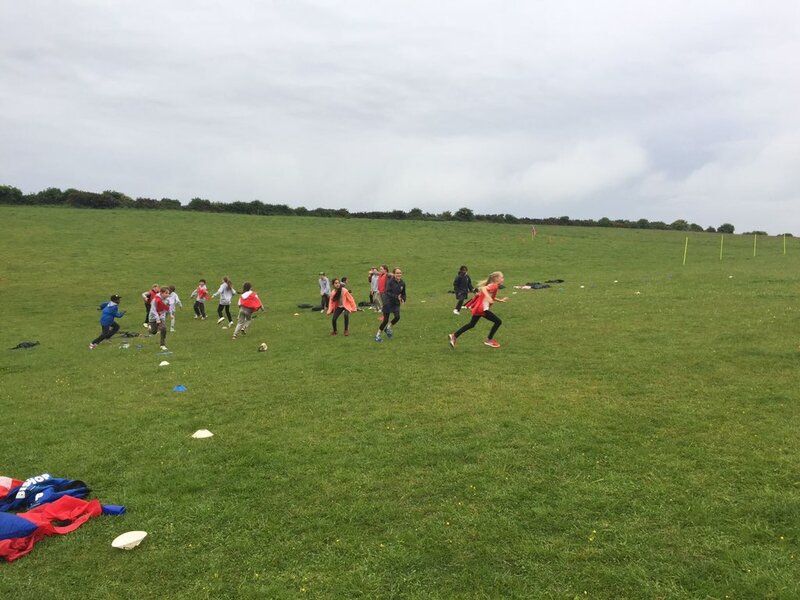 Another action packed day at Osmington Bay began with a early breakfast before all four groups started their morning sessions. 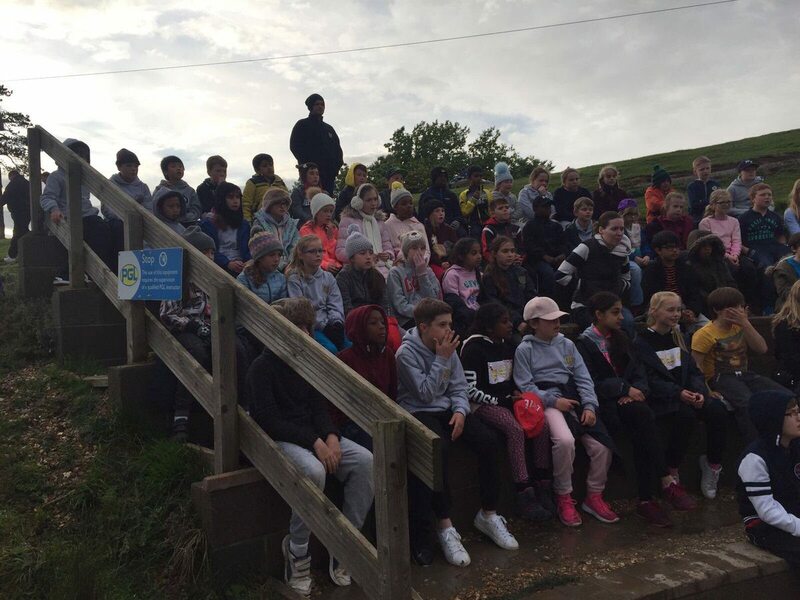 Groups 1 and 2 braved the legendary giant swing as well as spending some lovely time on a beach walk taking in the sites, smells and treasures of the World Heritage coastline. 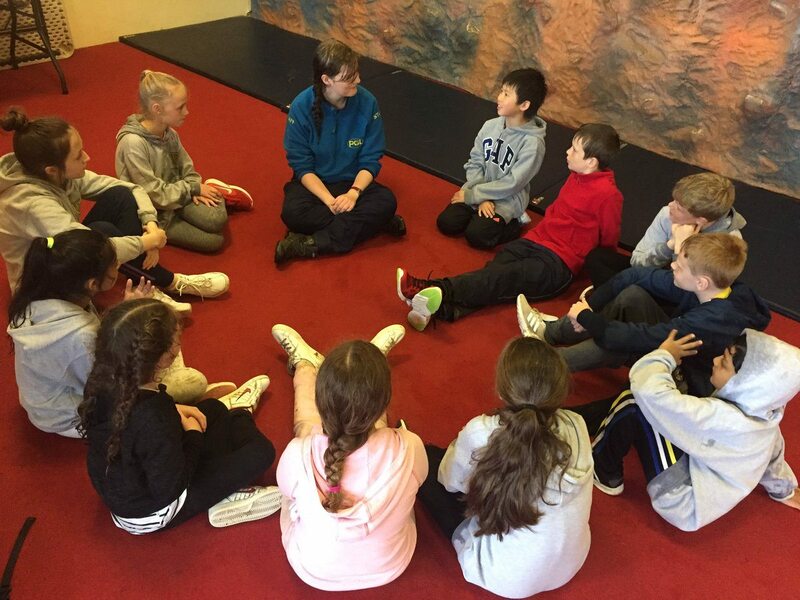 Groups 2 and 3 enjoyed zip wiring through the air followed by some team building problem solving activities, all of which were enjoyed by everyone, including the teachers. 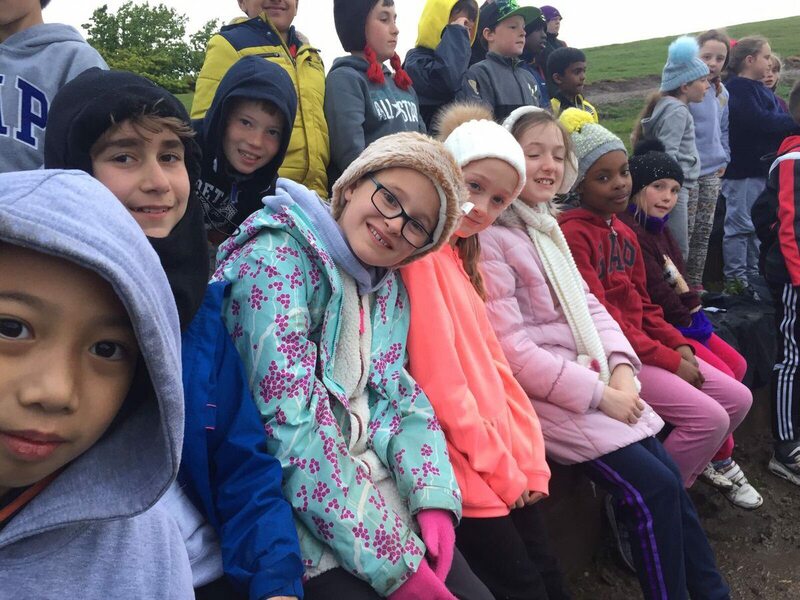 This afternoon, groups 1 and 2 discovered the skills needed for orienteering as well as taking their turn to fly through the sky on the zip wire. Special must be given to Miss Golds for completing her own zip wire flight. 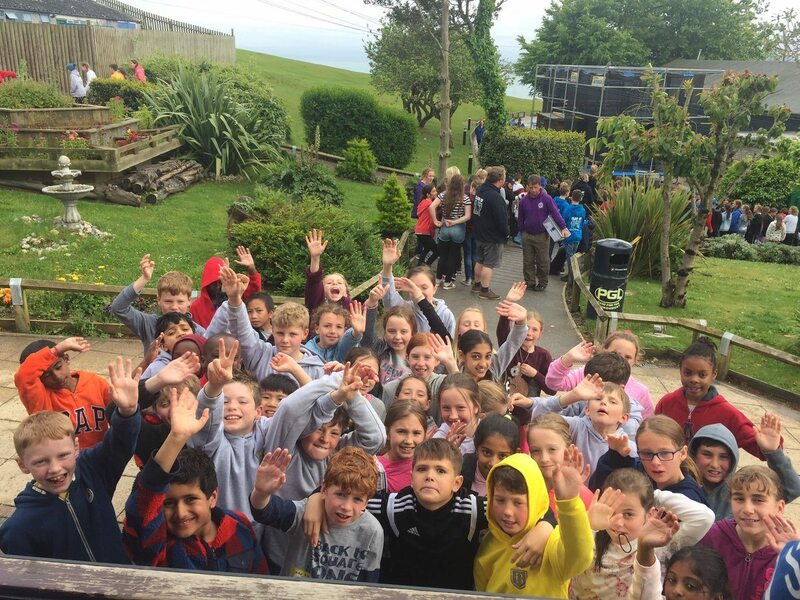 Groups 3 and 4 perfected their climbing skills on the many climbing walls at Osmington Bay. They also completed one of PGLs brand new obstacle courses calle the ‘Sensory Trail’. We have just enjoyed a delicious dinner with many of the children asking for seconds as it was so tasty. We are now participating in a PGL tradition, their famous campfire. This includes traditional campfire songs and activities. We will be off for an early night as tomorrow we will all be going off site to enjoy some sailing and raft building at the amazing Weymouth water sports centre which was a London 2012 Olympic venue.